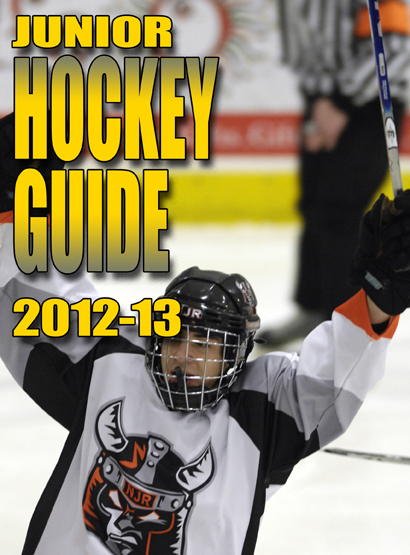 The Junior Hockey Guide provides US Major Junior, Tier 1, Junior A, Junior B and Junior C league and team contacts. The guide is an excellent resource for prospective players as they investigate the variety of junior hockey opportunities. Learn which leagues and teams have the best record of placement success with US NCAA Division I,II and III programs as well as US ACHA Division I, II and III programs. "The College Hockey Guide is a must for the high school age player searching for the right mix of academics and hockey at the college level."